Tarun Gupta March 16th, 2016 Web Analytics 4 comments. Google has finally unveiled a complete product suite, dubbed as Google Analytics 360, which is meant to bring a rationalized approach to unifying and syndicating the huge marketing and advertising data across multiple channels. The product couldn't be tagged new to the circuit since Oracle, Adobe, even Facebook are already there with similar product suites. However, the feature that makes Google Analytics 360 distinct for search marketers is its native integrations with AdWords and DoubleClick. What Google Analytics 360 Suite Offers? The product will bring together a perfect blend of brand-new and rebranded solutions for the enterprise. The suite has come up with a data management platform named Google Audience 360. It was earlier been called DoubleClick Audience Center. Using DMP, marketers can build audience segments in the DMP and target them across ad exchanges. Similar to other DMPs, the platform ensures that advertisers are not running remarketing ads spam to the same audience across multiple exchanges. Another feature, universal impression cap control will enable Marketers to import their own first-party data, bring in third-party data and leverage Google’s trove of data to develop audience segments for campaign targeting. The data management platform will allow AdWords and DoubleClick advertisers to build audiences in Google Analytics and integrate them easily into Google ad systems. Another major addition to Google Analytics 360, missed in Google Analytics is a site testing tool named Google Optimize 360. This new product gives advertisers an ability to execute A/B landing page tests without having to code anything. The tool is designed to give them control over how they do their own processes for content personalization. Using that tool, marketers can now test offers, layouts and funnel flows against audience segments. The tool, known as Google Data Studio 360 (in beta), has been built on the Google Docs framework. The tool enables users to update and collaborate on reports and dashboards in real time. 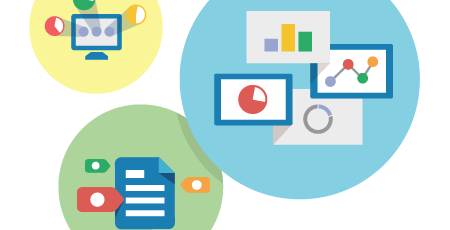 The Google Data Studio is designed to unlock enterprise marketing information and provide easy tools for its meaningful presentation. Google Tag Manager 360 is an entirely new product for digital marketers. 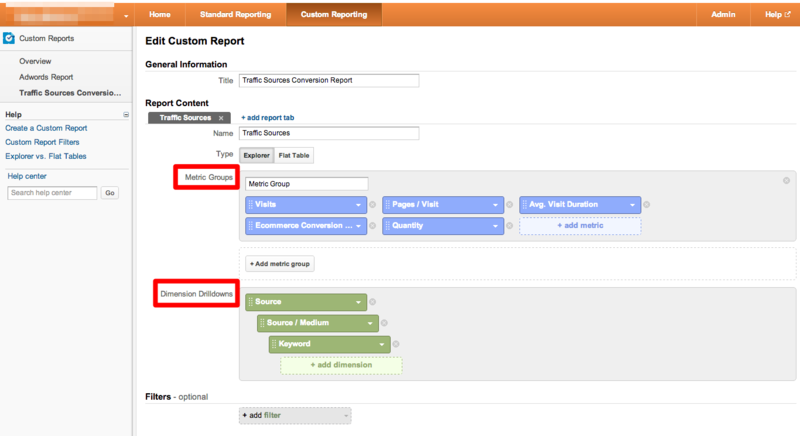 Tag Manager is a feature of Google Analytics. The new standalone product offers simplifed data collection and powerful APIs to increase data accuracy and streamline workflows. Google has renamed its premium Google Analytics Google Analytics 360. Though, the company made no new updates to the tool as of now, several enhancements and capabilities are on the way. 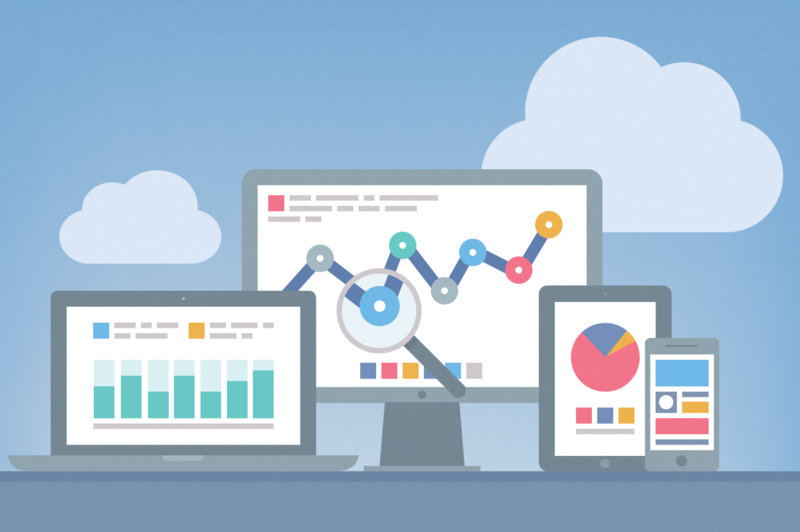 Google Attribution 360 will offer attribution insights across channels, devices and systems. The insights will also include data including offline campaign information, such as when TV spots air. It will enable internet marketers and Advertisers to send conversion attribution results to their search and display campaigns for bidding optimization. In overall scenario, Google Analytics 360 suite has six products. These solutions will be available for PPC Marketers as purchase à la carte, and setup will be customized depending on which products an enterprise chooses. All the solutions can be integrated with non-Google, third-party products. 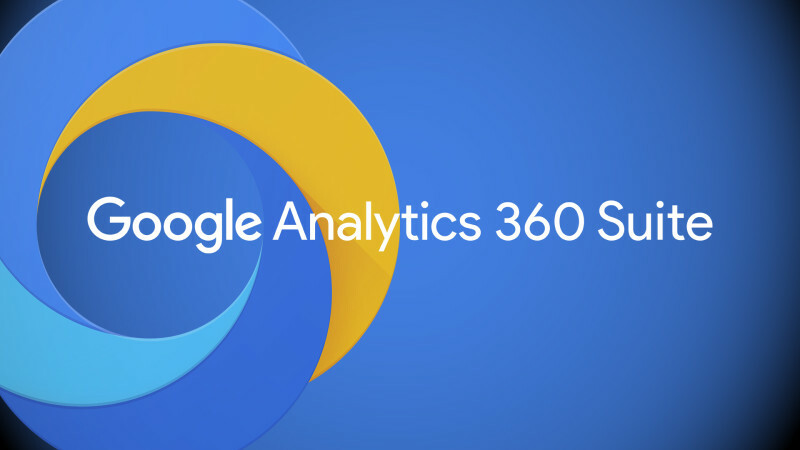 I’m exceptionally energized that I can now inform the world regarding the task we’ve been working diligently on for over a year: the up and coming era of Google Analytics called the Google Analytics 360 Suite! Google Analytics launches 360 Suite, promising a better view of the complete customer journey.Exciting times for the enterprise market! This powerful data management platform (DMP) offers advertisers some assistance with understanding their clients and find more like them across channels, gadgets, and campaigns.